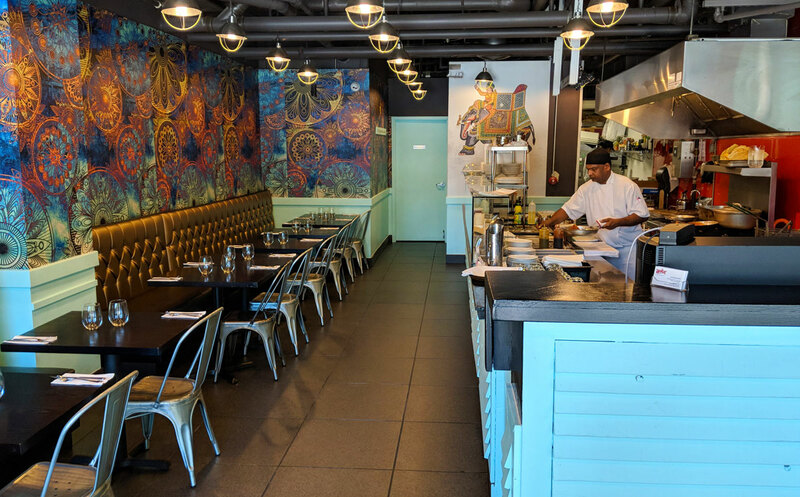 It’s safe to say that there are no restaurants in the GTA serving Kiribatian cuisine. However, a quick googling reveals that both curry and fish are staples in their food culture. Since I don’t exactly have too many choices, I figured any fish curry would fit the bill. 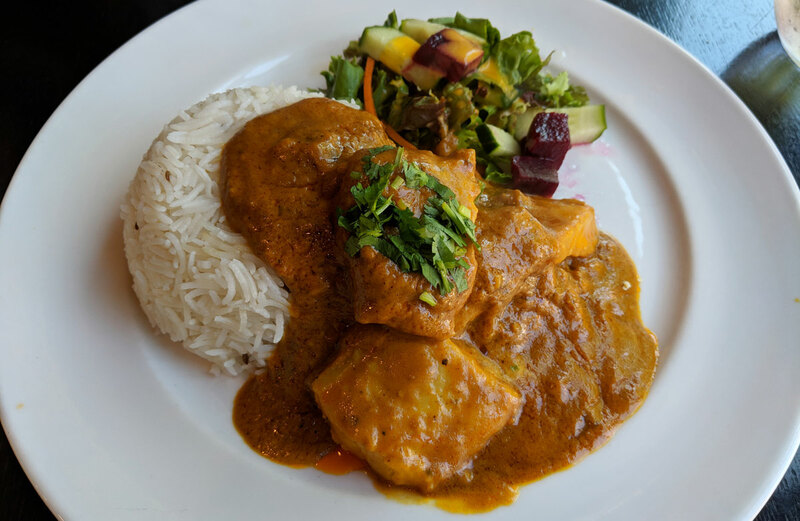 Regardless of how close the curry at Spice Indian Bistro is to what they serve in Kiribati, I’m so glad I went there. Because the fish curry was jaw-droppingly good. The fish itself was so impeccably cooked that it’s honestly a little bit upsetting. It was moist and tender and perfect; why can’t all fish be prepared this well?? And the curry was absolutely delicious; it’s sweet and spicy, with a depth of flavour that’s downright impressive. It was easily one of the better curries I’ve had in a while, and the fluffy, lightly-spiced rice was a perfect accompaniment. Like a lot of the restaurants I visit for this blog, the place was mostly empty. 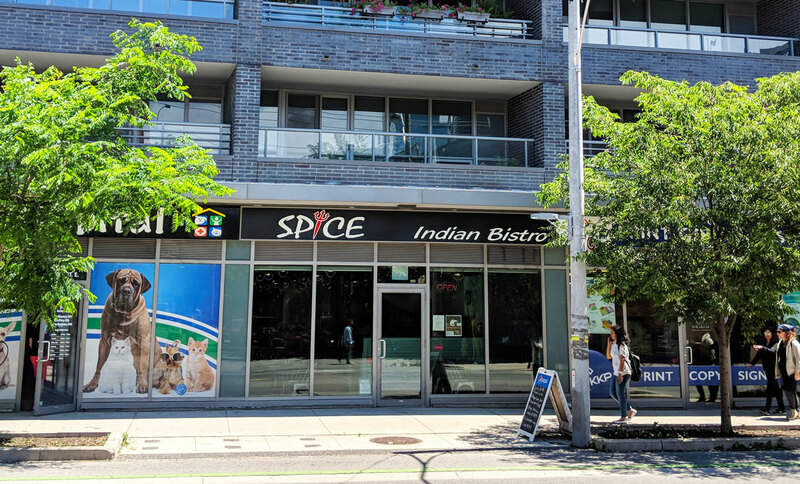 I’m going to have to insist that you go there ASAP, because Spice Indian Bistro needs to stick around forever. It’s so good.